Şişli Mosque is the first monumental religious building of Istanbul in the Republican era, and has been accepted as a stylistic example, providing a prototype for thousands of neo-Ottoman mosques built in its wake. It is also the first mosque in the city’s history that was built not under the aegis of the sultan or statesmen but through the collective effort of the people. Its architect, Vasfi Egeli, is regarded as one of the last representatives of the First National Architecture style that combines late Ottoman and early Republican periods. It cannot be denied that Egeli was influenced by the leading masters of this style. 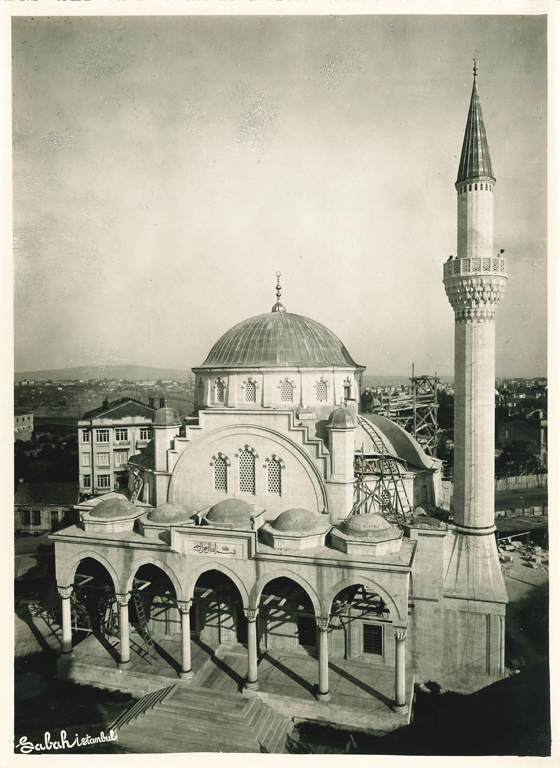 Şişli Mosque exhibits features, however, that show Egeli followed a different line from his predecessors who created buildings that differed from traditional examples by using elements from Seljuk and Ottoman styles, and was much more of a revivalist and remained much more faithful to the Ottoman legacy in his spatial design and in details.